of grass. But developers only saw a lush green carpet of cash, and have done their very best to make it so. homes with fiberglass "Spanish Tile" roofs. 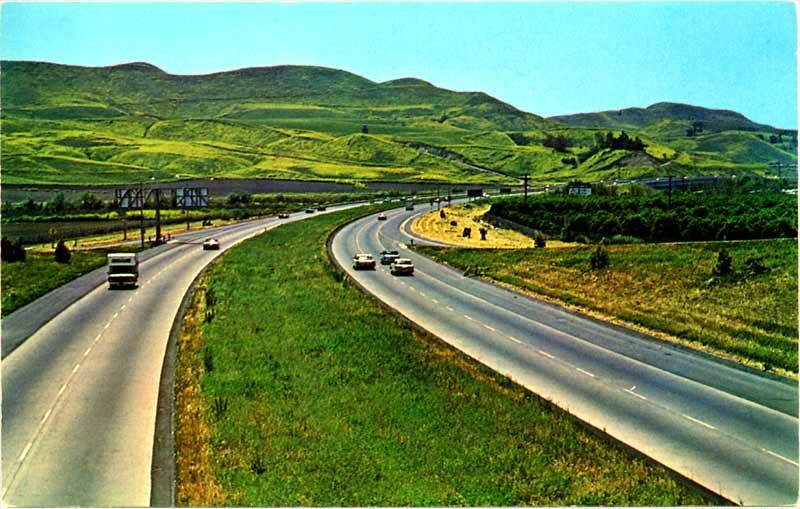 Heck, even the grass in the center of the freeway is now concrete.